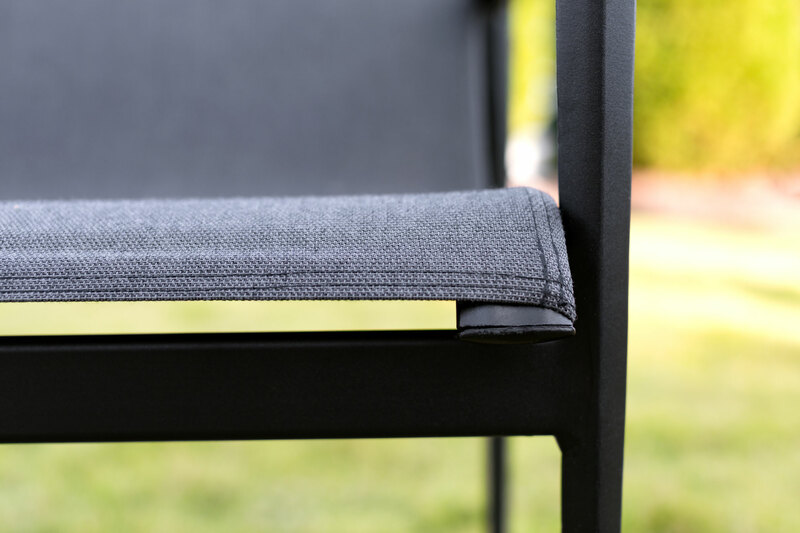 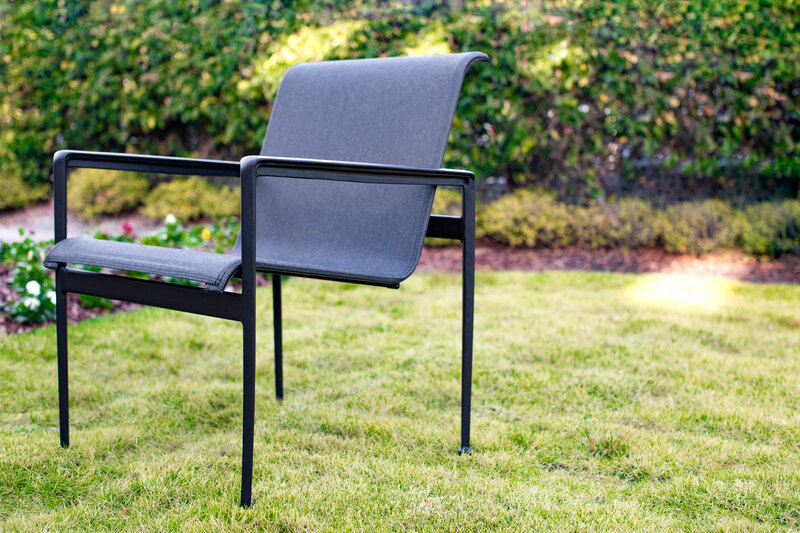 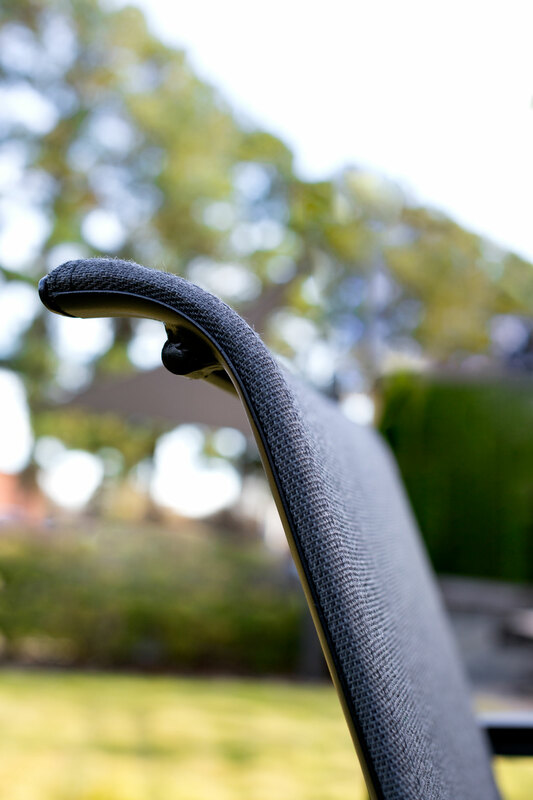 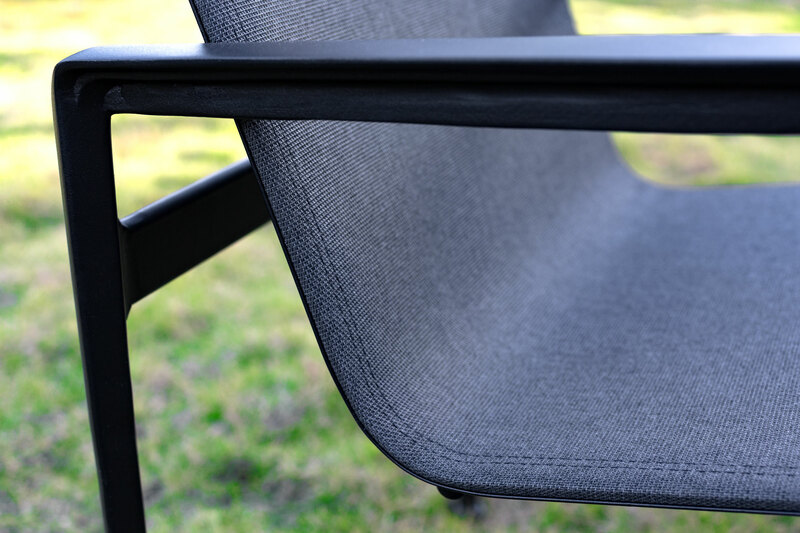 Focusing on subtle patterns that read as textures, Sunbrella Sling allows you to achieve an elevated indoor aesthetic in an outdoor setting. 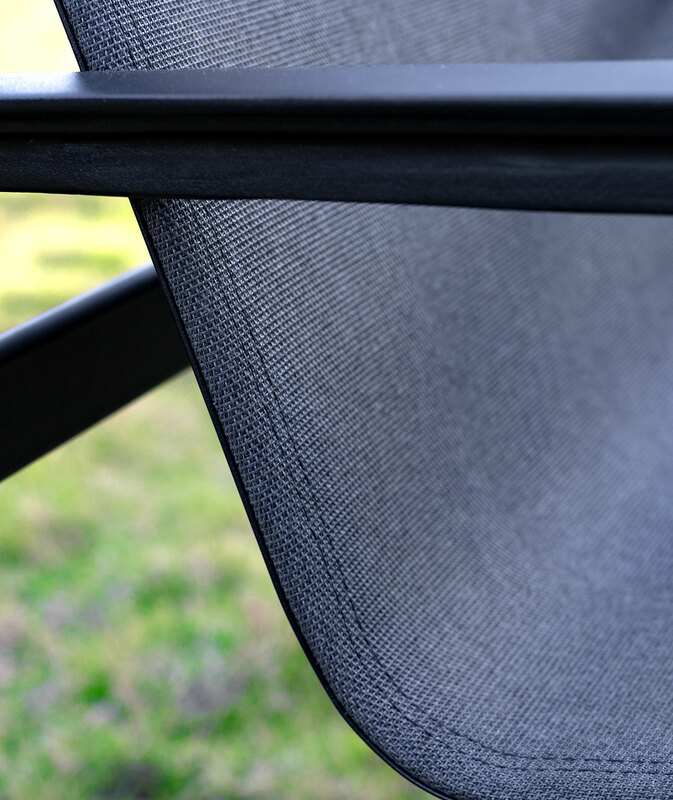 Unlike a traditional PVC sling that is stiff and uncomfortable, Sunbrella Sling blends the strength of PVC with the softness of Sunbrella acrylic yarn for added comfort. 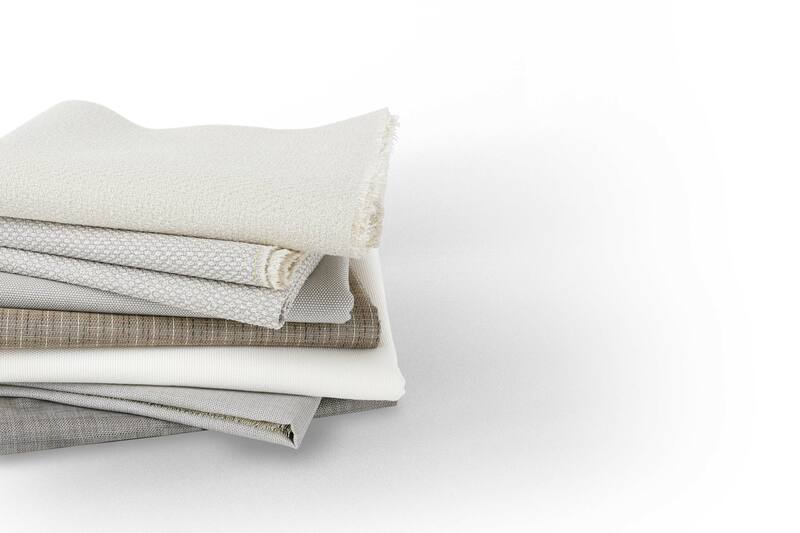 Blending natural color palettes with novelty threads for added texture and luxury, Sunbrella Sling is ideal for crafting fully-upholstered furniture pieces for outdoor patios and other traditional sling applications.